- Milk. It contains tryptophan (an amino acid which is a ‘sleep aid’). It also contains the sleep-inducing nutrient calcium, which is effective in stress reduction and the stabilization of nerve fibers, including those in the brain. 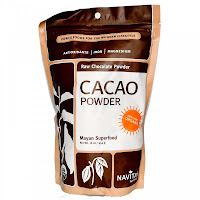 - Hot chocolate, made with cacao powder . 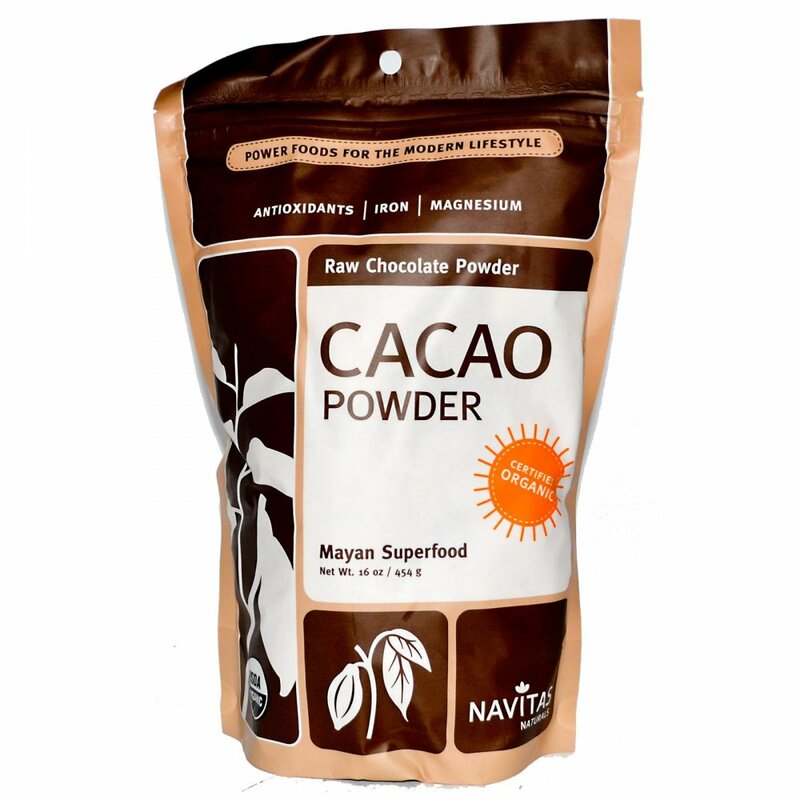 Cacao contains both the natural tranquilizers tryptophan and magnesium. Magnesium is also important for your baby as it helps to prevent poor foetal growth and even preeclampsia. 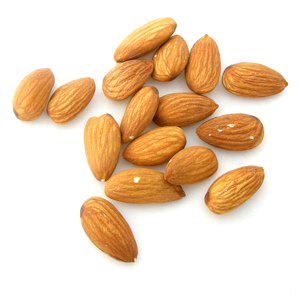 - Almonds, which contain magnesium to promote muscle relaxation. Almonds also supply your body with a protein that can help maintain blood sugar levels while sleeping.